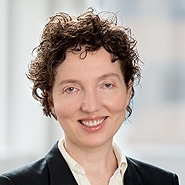 The Federal Circuit’s recent decision in Amgen v Sandoz provides a measure of clarity for innovator companies and biosimilar makers eyeing patent litigation. 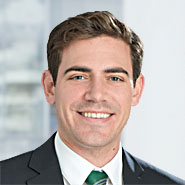 While the Supreme Court of the US held in June that initiating the pre-litigation information exchanges set out in the Biologics Price Competition and Innovation Act (BPCIA) – colloquially referred to as the “patent dance” – cannot be enforced under federal law, the Federal Circuit’s decision goes a step further. It holds that initiation of the exchanges cannot be enforced under state law, either. As a result, innovators seeking to compel disclosures from biosimilar makers have no recourse other than to sue for infringement. For a number of reasons, however, the decision might not prove as impactful in the long run as it may seem.